Dunkin' Donuts is getting rid of the coffee Coolatta, replacing it with a new frozen coffee drink. 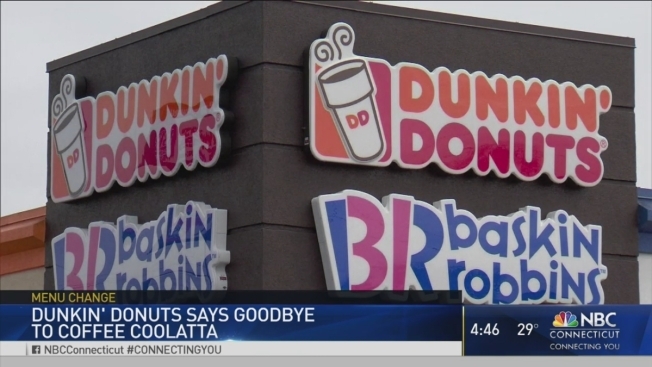 According to the company, the Coolatta will be replaced by their new Frozen Dunkin' Coffee, which provides "a more authentic" coffee-drinking experience. The Coolatta has been around since 1994. It is one of the highest-calorie options on Dunkin's menu.